Happy Tuesday everybody! I hope you guys as always had a great weekend. Today is Halloween!!!!! And since a lot of my recipes have had tofu in them the last few times. I figured what better topic to discuss!! 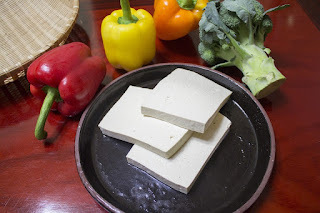 So, the post for this week will be all about tofu. I know tofu isn't everyone's favorite food item, but I wanted to give a little backstory on it, and what it can be used for. 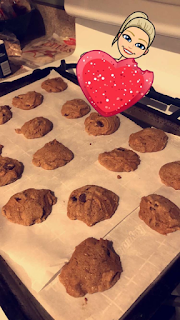 The best cookies to make this season to impress your non–vegan friends!